Hey guys! It’s Workout Wednesday! I can’t help but hear a studio audience yell out “Workout Wednesday!” each week I type that out. Don’t worry, my studio audience is way more Ellen than Jerry Springer-style. They are likely wearing brightly colored yoga pants and dancing, just as Oprah would recommend. And they laugh at all my jokes. Am I the only blogger who has a pretend studio audience? Anywho, let’s talk about pet peeves and pick-me-ups. 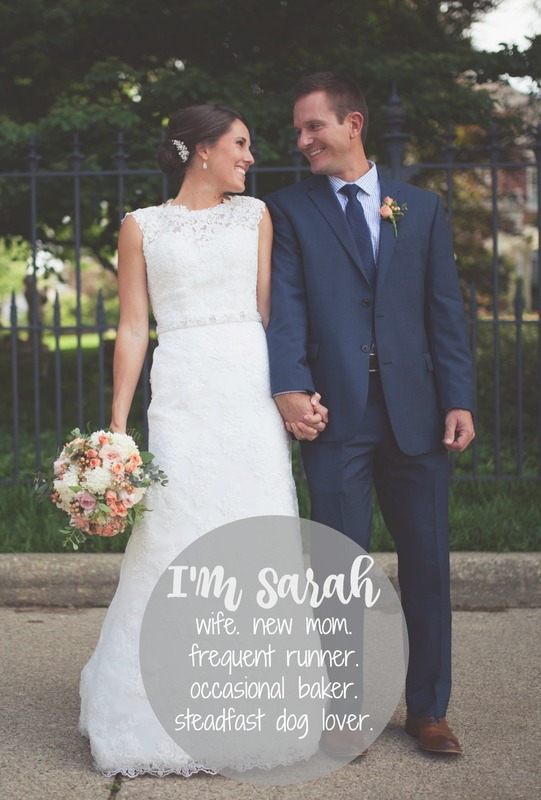 Today I’m focusing mostly on gym occurrences, but I’ve collected enough running and yoga peeves for a three-part series so let’s just see how this goes. I like to believe I’m a pretty positive person. I’m a glass half-full type of girl. And if not half full, a hey at least there’s something in it kind of gal. That being said, if you spend time at a gym on a regular basis, you are bound to develop a few pet peeves. Wobbly treadmills. This one is hard to determine right off the bat. You hop on and all seems well in the world. Then just as you increase the speed and incline, the treadmill tries to take off like Amelia Earhart’s first attempt. Sure you can try another one. But you know if you do the fan won’t work, the belt won’t get up to speed and your TV will bounce with static. I know, I know. Total first-world problems. Fix: I’ve had better luck with metal framed treadmills like this one versus the plastic ones. I don’t know why particularly but they just work for me. Now let’s say you can’t get off for fear that someone will swoop in and steal your workout. If you get stuck on a wobbly treadmill and have no other option, try to adjust your distance to the handlebars. I typically run with my belly pretty much grazing the front bar. I’ve found though, that if you back away a bit on a wobbly one, you can tame the bucking bronco. 2. Big guys. Small weights. Look, I realize you’ve been saving your wrist flexor workout for this exact minute but can you do a girl a favor and leave the 15’s alone? Oh you just need one of them? No worries. I’ll just do one-arm exercises for the next 20 minutes until you finish. I really prefer my right arm anyway. It’s not like 95% of the free weights are in your range or anything. Fix: Make eye contact for at least 10 seconds and then walk up and grab the 20’s. He’ll put his head down and you’ll have your 15’s back in no time. 3. Girls who are ready for the club. Let me clarify. Girls who are ready for the Saturday night, dimly lit, bass that makes your arm hair stand up, type of club. Not the racquet and fitness kind. I get motivated by the healthy bodies I see at the gym, both male and female, but no one wants to see your mascara dripping down your cheeks like the ultimate warrior. Keep your shirt on and stop it with the gym selfies. You’re smudging the mirror with your kissy face. Fix: Just pray she doesn’t rip an ear lobe when her hoop gets caught and defer your gaze. 4. Protein shakes during a workout. Don’t get me wrong. I’m a big supporter of fueling during a long run or endurance race when your body is depleted from its energy stores. But in between bench presses during your one hour lift at the gym? Save it for the locker room and quit carrying your shaker around like some kind of trophy. Fix: Try to coordinate your reps to the beat of the shaker ball. You do realize you are at a gym, right? A place where the goal is to move your body and get in shape, right? Ok. I just wanted to make sure because I just saw you wait 10 minutes for the elevator to get up one flight of stairs, there’s zero resistance or incline on your machine and you’ve taken more drink breaks than my dog does in the middle of August. Fix: You. Are. At. The. Gym. Stop being so lazy. Windows. No one likes to work out in a basement. Wifi. The better to stream FITRadio with. Specialized Equipment. Specifically, medicine balls, foam rolls and kettle bells that don’t get stolen. Other services. I learned when I was injured how valuable things like saunas, pools and basketball courts can be. Contests and member appreciation days are a nice perk too. 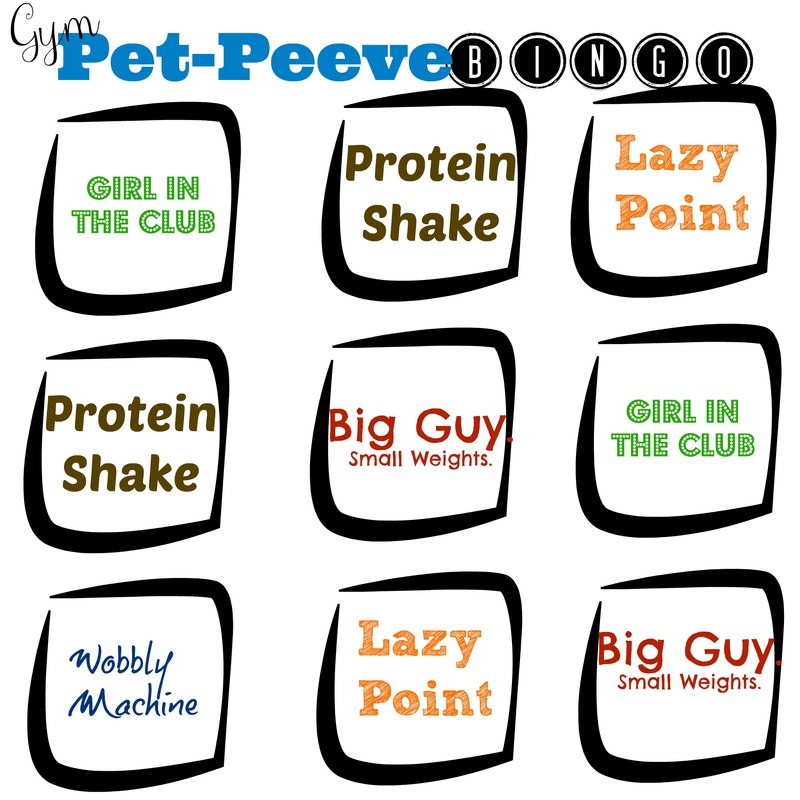 So the next time you head out for a workout, bring your BINGO card and see how many pet peeves you can spot. But first and foremost congratulate yourself for just getting there. Sometimes that’s the hardest part. 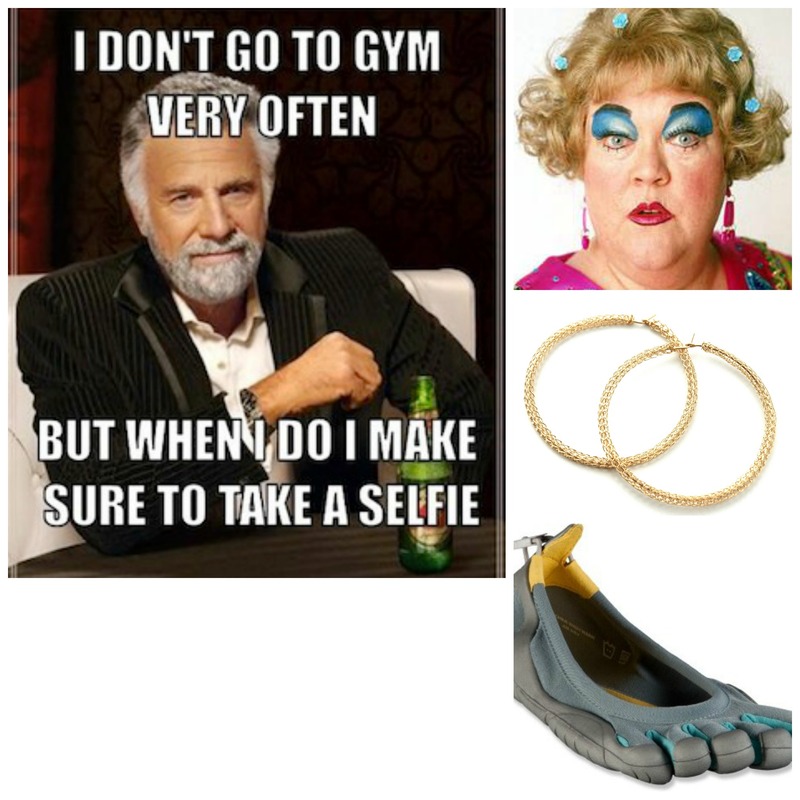 What is your biggest gym pet-peeve? What motivates you during a workout? Have a great weekend! Enjoy the Super Bowl. Here’s a few recipes if you are looking for something to make for the big game.